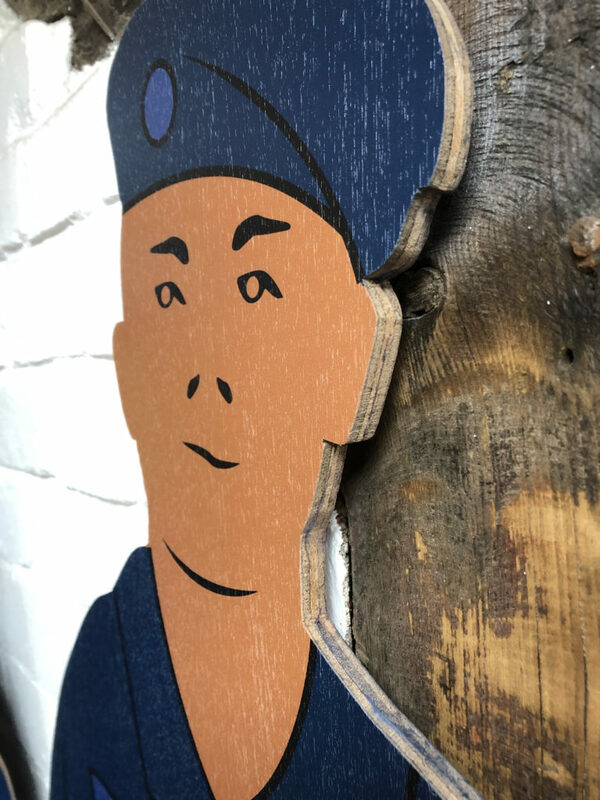 Inspirwood has been specialising in printing directly onto wood for many years. This experience has led us to the leading provider for this tricky process in the UK, working with both small agencies and clients, to working with some of the biggest brands in the country. We work was a trade supplier, such as litho printers and graphic designer agencies as well as direct to the customer, such as retail and artists. We provide a high end customer service to back up all this, giving you the confidence to move forward with your project and the best quality you'd expect. With full carpentry facilities, laser cutting and cnc capabilities, we can turn our hand to almost any project requirements, so if you have something in mind, no matter how crazy sounding, we'd love to hear from you. "I haven't found anything you can't yet do!"